Here is a pictorial view of the laborious procedures involved in picking up a container, to better understand the prolonged task. 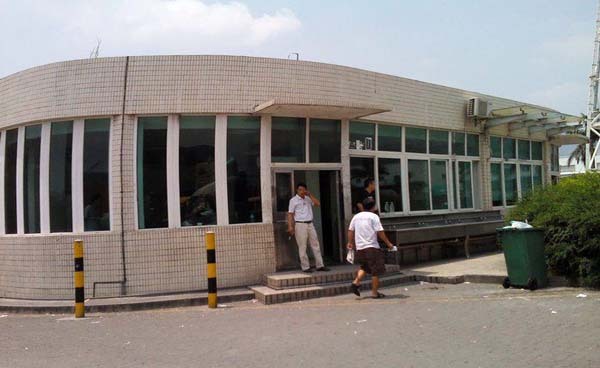 The attached images are of the Shenzhen Yantian Terminal. 1. 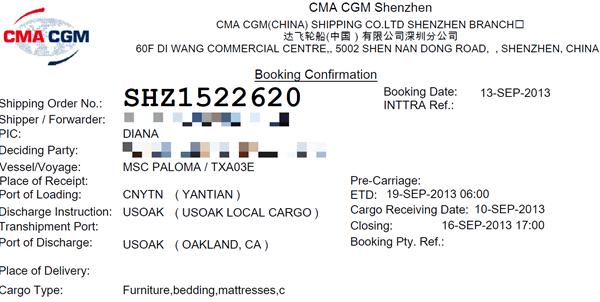 A Freight Forwarder books with a Carrier; the Carrier releases the Shipping Order (SO) and confirms space. The entire process takes between one to two hours. 2. Next the SO is either faxed or emailed to the trucking company requesting pick up of container. The trucking company requires at least half day notice to get organized. 3. The trucking company uses the SO to obtain the Equipment Interchange Receipt (EIR) at the terminal. Carrier offices are spread across different buildings over a large area; with some of them miles apart. These companies’ work from Monday through Friday, between 8:30AM and 17:30PM. Saturdays are half days and offices are open from 8:30 AM to 12:00 PM only. The wait at these offices is understandably long, since each carrier has over thousands of EIR to release in a day. 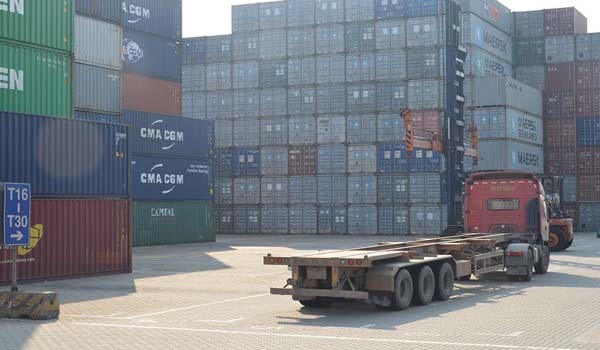 After long time of waiting sometimes a trucker is informed that he has to pick up the container at Shekou Terminal located at a distance of 50kilometers since no empty containers are available at Yantian Terminal. 4. A trucker can drive to a terminal only after he receives the EIR. With more than a thousand trucks moving in and out of the terminal each day, the serpentine queue moves exasperatingly slow sometimes. 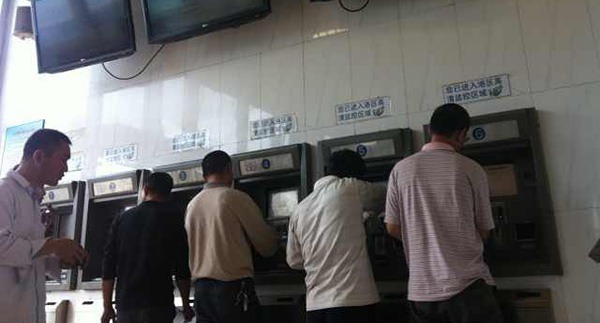 The wait can last at least 10 minutes – sometimes over 5 hours. 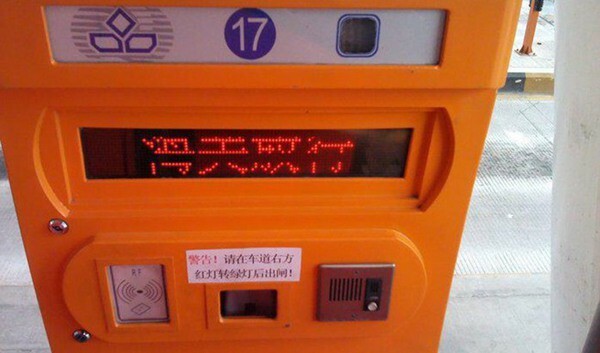 5.Once the trucker enters the terminal gate he has to hand over the EIR and furnish his (trucker) information. 6. 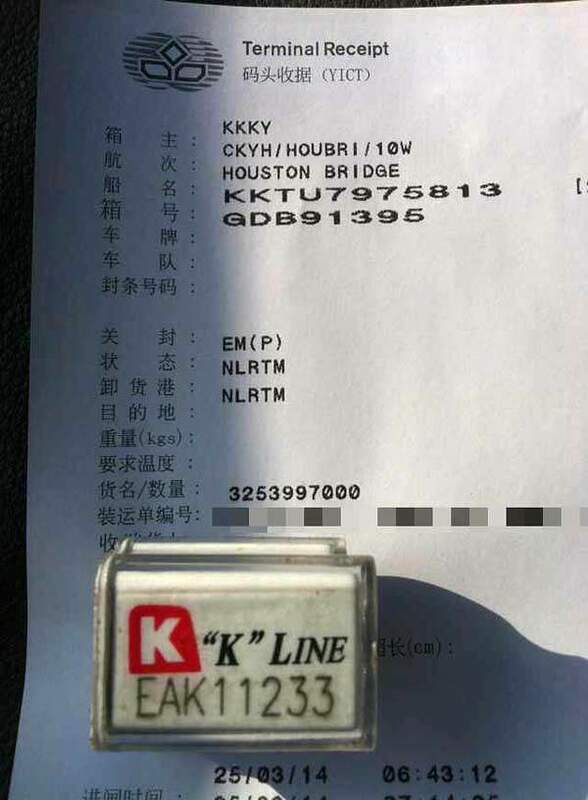 The trucker’s information is fed into the system and he is issued a pass mentioning the container number and position. 7. 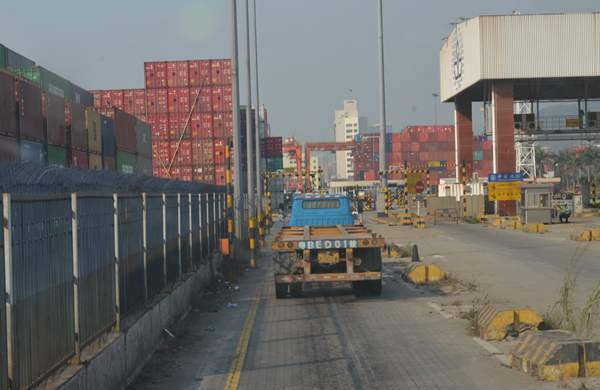 The trucker then drives the truck to the jetty where the container is located and waits for a fork lift to place the container onto his vehicle. The wait here depends on the availability of the fork lift. 8. With the container on board the trucker proceeds to the Container Inspection Bay. Here a team of specialized terminal staff examines the structural soundness of the container, before giving it clearance. The trucker has to be vigilant during this inspection, for if he accepts a damaged container he will not be able to exchange it for a fresh one, and the trucking company will be liable for goods getting damaged during transfer as even a small hole in the container can cause rain water to seep inside. Alternatively, the trucking services company will have to repair the damage at its own expense. At this stage the trucker can return a damaged container and pick up a new container in lieu. To do this he has to go through the whole rigmarole of obtaining a new container number and position. 9. After finishing the formalities at the inspection bay, the trucker proceeds to obtain a gate pass to exit the terminal. 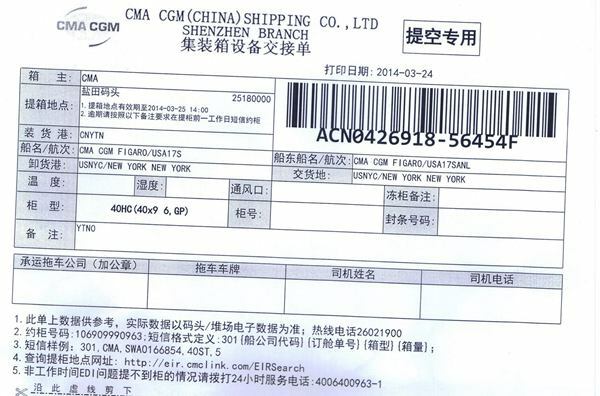 He is finally in possession of the container, container number and seal number. 10. He can now safely swipe his trucker card and leave the terminal, with the container on his truck! So you see the entire process of collecting containers is not a breeze. At each step the trucker has to wait long hours for his turn. Despite that factories expect truckers to arrive at their premises during the early hours of the morning. 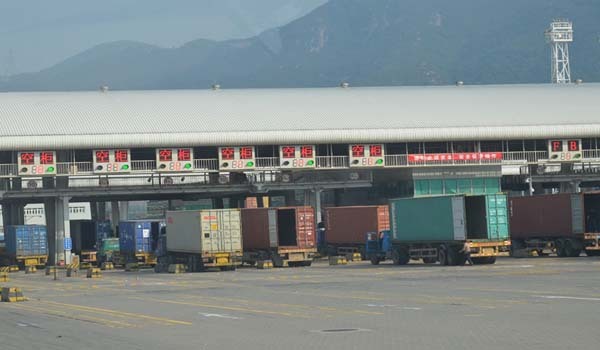 To comply with their requests truckers need to spend the entire day at the terminal, shuttling from one office to another, to finally pick up the container and then drive several hours to arrive at the requested destination on time. When you book with our shipping service and request trucking services with us, our operations team will personally supervise every step.